STS exclusive Monkey king ink ver. 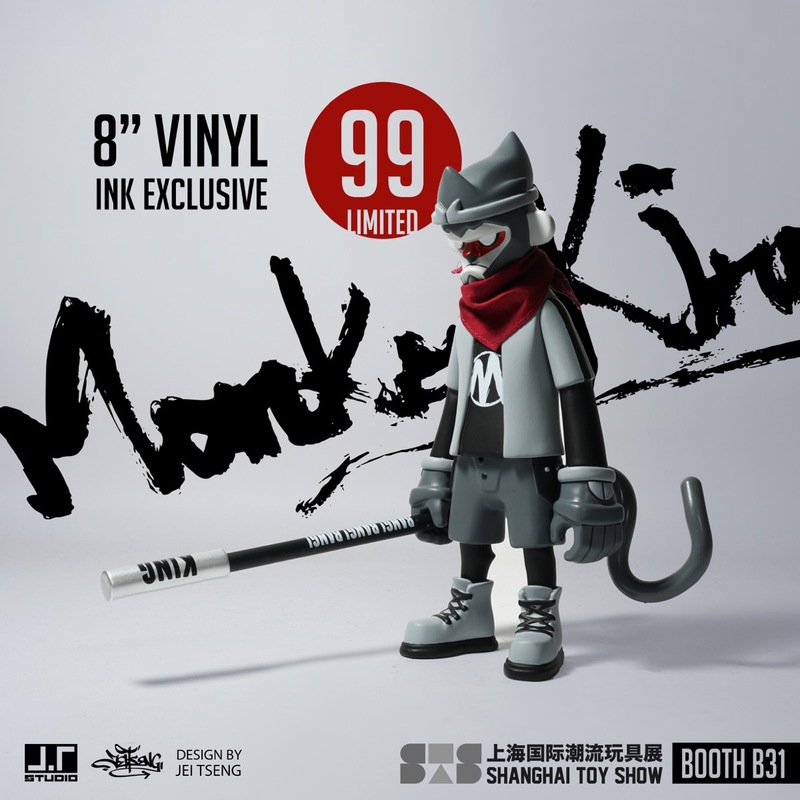 Monkey king 8" vinyl Ink Exclusive. Will be sale in Shanghai Toys Show on April 5-7.